Are you getting 0x8024500C error while installing or updating apps from Windows app store? If YES, then you are at the right place, in this blog you will learn about the different causes and solutions of Error code 0x8024500C. The Windows app store error code 0x8024500C generally appears after updating Windows 10 system to Creators (Top 7 Features of Windows 10 Creators Update & How to Get Windows 10 Creators Update?) or Anniversary Update. After updating, when the user tries to install any app from Windows Store then they will get error code 0x8024500C. You can access the app Store, but you can’t download apps or install. The error code is 0x8024500C, in case you need it. Along with the Windows update, this error code also appears when the user installs any third-party apps. Some other causes that can trigger this error message are: damaged or infected registry entries, incompatible Windows Store updates, faulty Windows Store cache, Proxy server failure, and more. 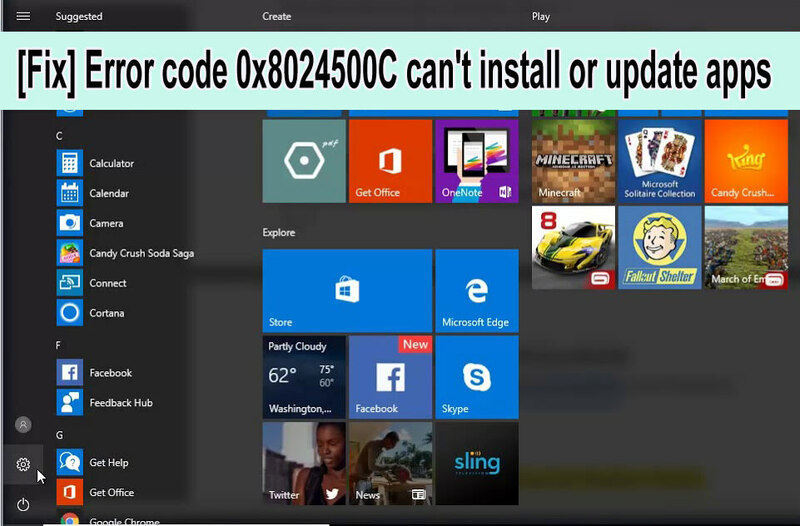 So, in order to get rid of the 0x8024500C error and install apps from Windows app store without any error, you should apply below given methods one by one. Go to the start menu and search for the wsreset and hit the enter key. Now, right-click on the wsreset option and choose Run as Administrator. If any UAC appears then click on the Yes on. This will clear the Windows app store cache. Open the web browser (chrome, Mozilla or any other) and go to the Settings. Search for the Connections tab and click on the LAN Settings. Unmark “Use a proxy server for your LAN” check box. Click OK to save the modifications and close the current window. Sometimes this error can appears because of the odd system’s time and date. So, it is suggested to set the system’s time and date correctly. You should first synchronize the time and date with the Internet and automatically detect your time zone. Right-click on the search results and choose Run as Administrator. Type Get-Appxpackage –Allusers and hit Enter key. Now you need to search for the Windows Store Entry and note down the package name (use ctrl+C). NOTE: Now, replace PackageFullName with the Windows Store package name (previously copied by you). Again open the PowerShell with administrative rights (as shown above). 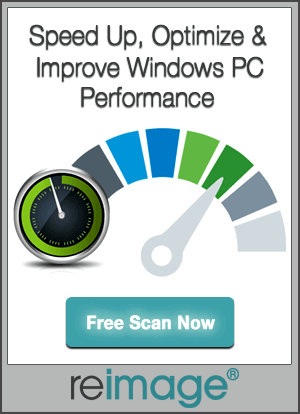 At last, restart your PC to save all changes. Type the below-given command OR Copy and Paste these. Press ENTER after each of the command. At last, you should go with a professional PC Error Repair Tool. With the help of this repairing software, you can fix several of the Windows 10 errors that you can’t fix manually. This automatic tool is very easy to use and so you don’t need any professional skill to operate it. Simply, download, install and run. 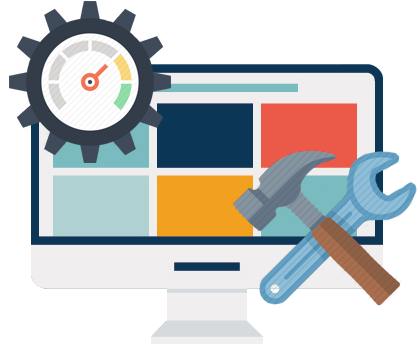 It will automatically fix all types of issues like DLL error, registry error, driver issues and more. How to Do Incremental Backup of Windows 10 System?